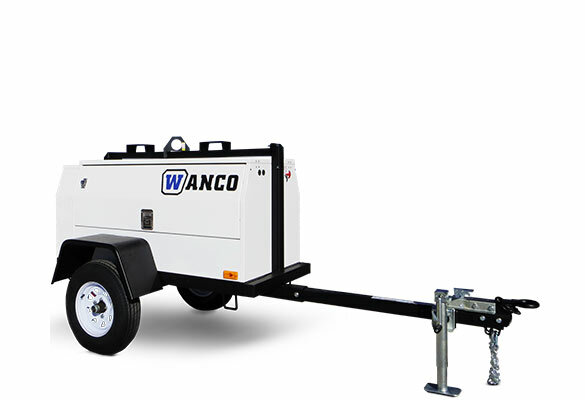 Mobile Generators - Wanco Inc. 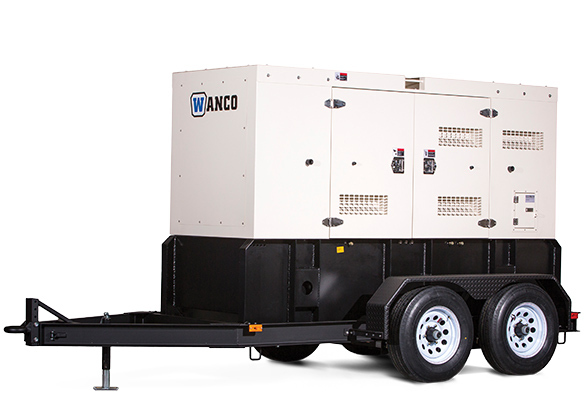 Dependable power for large construction, rental and emergency applications. Robust and reliable, every model features rugged construction with heavy-duty components, a premium-brand diesel engine and oversized brushless alternators. Perfect for construction sites, public events and storm recovery, these fully enclosed models provide reliable operation in any weather conditions. Choose your mobile generator and learn more by clicking below. Compact and easy to transport with a large fuel tank for extended run times. Options include an arctic package for operation in extreme climates.